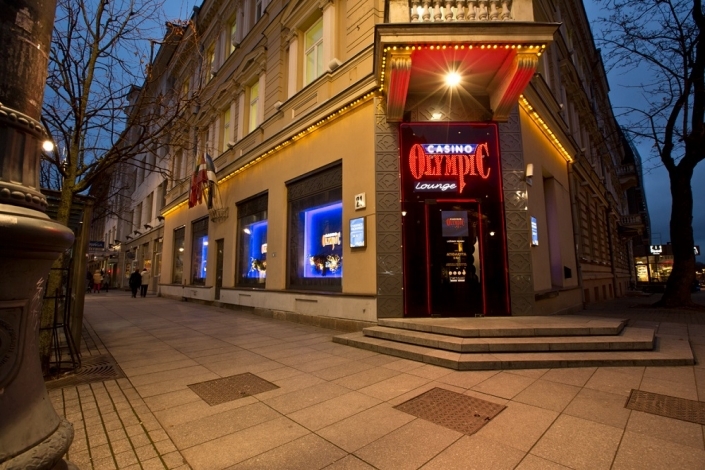 One of the first Olympic Casino in Lithuania. 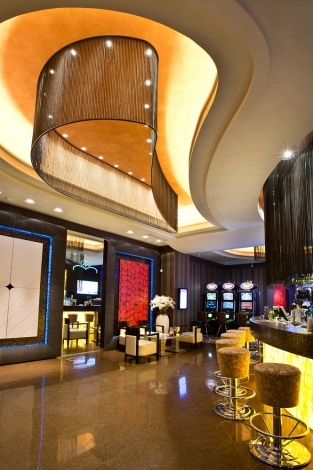 Located in the heart of Vilnius - Gedimino Avenue, surprises audiences with their unique and contemporary decor. 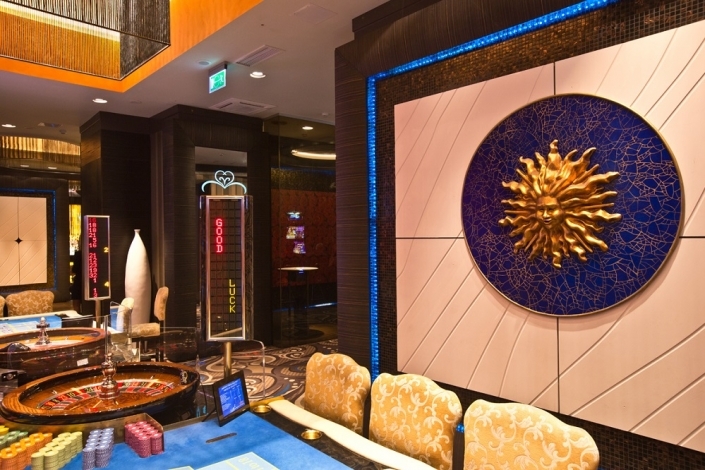 Probably the most favorite Olympic Casino among youth, special cocktail prices, friendly and stylish atmosphere open 24 hours per day. 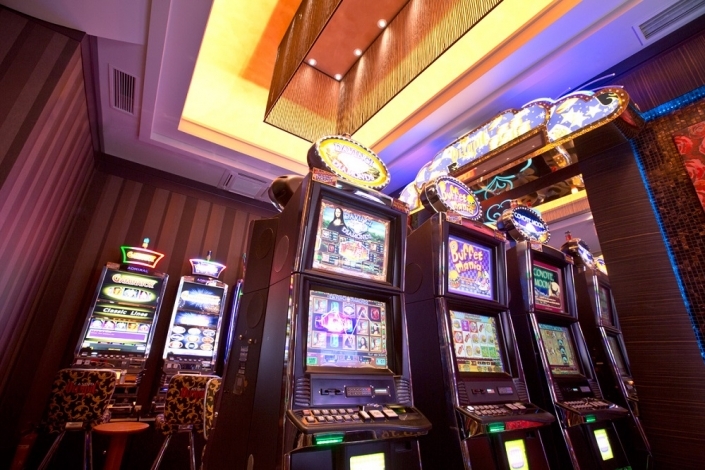 Available games: American Roulette, Black Jack, Oasis poker, Russian Poker, Texas Hold'em poker, Slots.